A construction worker was rushed to Harborview Medical Center with critical injuries Wednesday morning after he was struck by a vehicle at a Belltown intersection. According to news reports, the man was walking near the intersection of Boren Avenue at Virginia Street when he was struck by the driver of a red sedan. Police told KIRO7 they believed that the pedestrian was jaywalking when he was hit by the car just before 7 a.m. Wednesday. 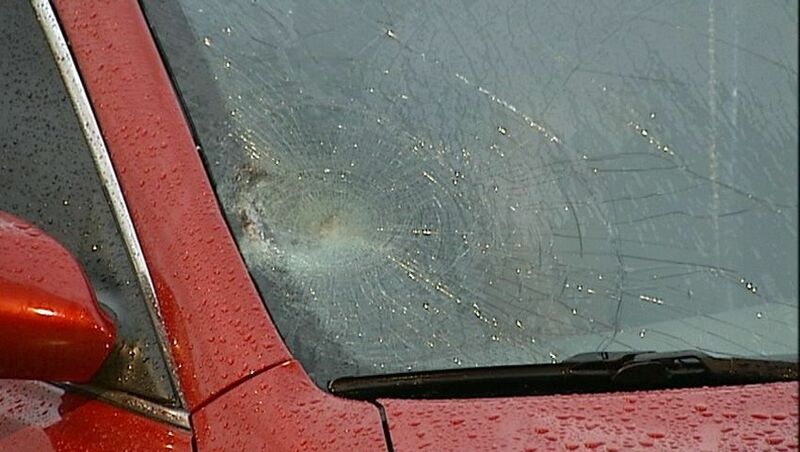 “I looked up, I saw the gentleman right at impact, [he] hit the window, slid down. [The driver] stopped and kind of panicked,” a witness named Joe Lundquist told reporters. Lundquist added that the man was bleeding heavily and had stopped breathing when he and other witnesses attempted to render first aid. Lundquist is also a construction worker, and believes that the man was likely rushing to get to work at a nearby construction site. He told reporters that this was the third pedestrian accident involving a construction worker that he had witnessed recently. The man was taken to Harborview Medical Center for treatment, and officials said he was listed in critical condition there. Because state law prohibits pedestrians from entering the roadway without giving drivers a reasonable amount of time to see and yield right of way, pedestrians who are found to be jaywalking can potentially be held liable for the collision that injured them. However, Washington state law on joint liability dictates that multiple parties can each be held partially responsible for a collision. For example, if a jaywalking pedestrian was injured in a crash and it was determined that the driver was under the influence of drugs or alcohol at the time, both parties could be held liable for the collision. It would ultimately be up to a jury to decide which percentage of the fault would be applied to which party. If an injured pedestrian is found to be 50 percent responsible for a collision, for example, then joint liability laws dictate that the pedestrian can only recover 50 percent of whatever amount is ultimately awarded to them. For more information about these laws, visit our blog post on joint and several liability in Washington state.